collaborations with various artists. 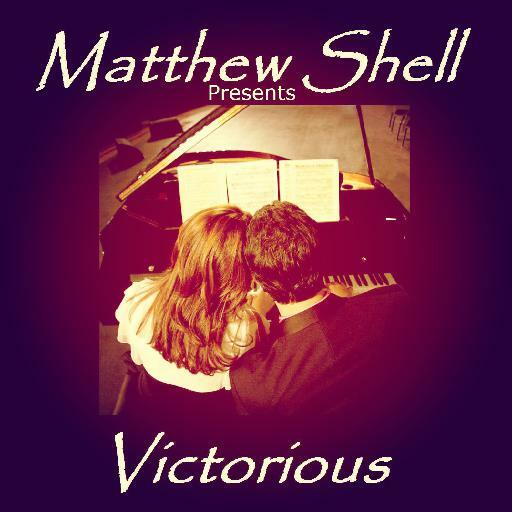 "VICTORIOUS" opens with “GENESIS,” an explosive instrumental collaboration between Matthew Shell & Arun Shenoy featuring Ian Cameron on violin and guest musicians from around the world. The rest of the album features many of Matthew’s favorite collaborators, bassist Markus Huber, pianist Vahagn Stepanyan, bassist Teo Lee, strings arranger Jonathan Wesley, drummer Sebastian Wyrobisch, guitarist Paul Jackson Jr., trumpeter Greg Adams, and keyboardist Marcus Johnson, among others. MTS Music specializes in music production & audio engineering. MTS Music is directed by Matthew Shell. 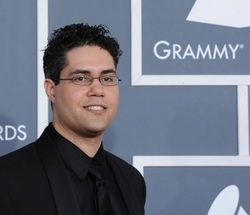 Along with being featured on GRAMMY.com, Matthew has produced artists such as Arun Shenoy, Marcus Johnson, Kenny Wesley, Sydni Alexander, Kenny McNeil (D2D), Carolyn Malachi, Kolten Perine, Greg Adams, Paul Jackson Jr. & Trey Eley. Matthew has remixed for Selena Gomez, engineered for O.A.R. & Philip Lawrence, and has engineered and mixed for DJ Flexx, Free, Jeff Lorber, Marcus Mitchell, and Gerald Albright, among others. Matthew Shell & Marcus Johnson - Cherish the Journey (MTS Remix) [feat.